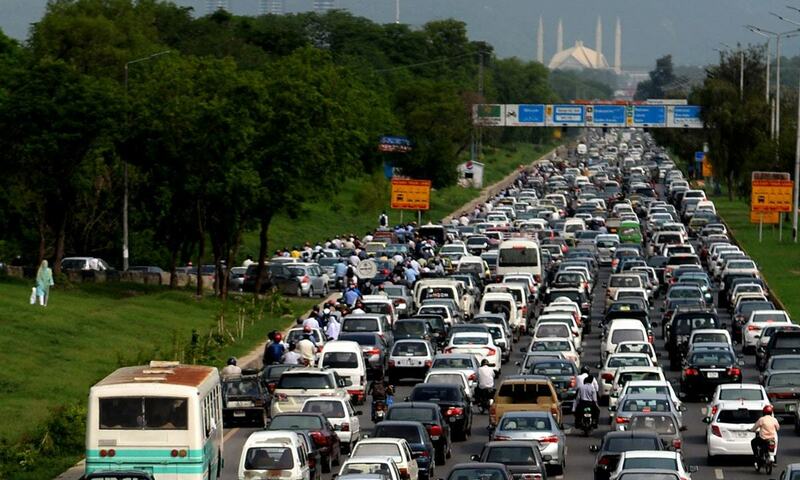 ISLAMABAD: According to a Gilani Research Foundation Survey carried out by Gallup and Gilani Pakistan, 48% Pakistanis, who drive, claim to always adhere to the traffic rules. In response to this question, 48% said always, 50% said sometimes and 2% said they never follow the rules and regulations. The study was released by Gilani Research Foundation and carried out by Gallup and Gilani Pakistan, the Pakistani affiliate of Gallup International. The recent survey was carried out among a sample of 522 men and women in rural and urban areas of all four provinces of the country, June 04 – June 11, 2018. The error margin is estimated to be approximately ± 2-3 per cent at 95% confidence level.